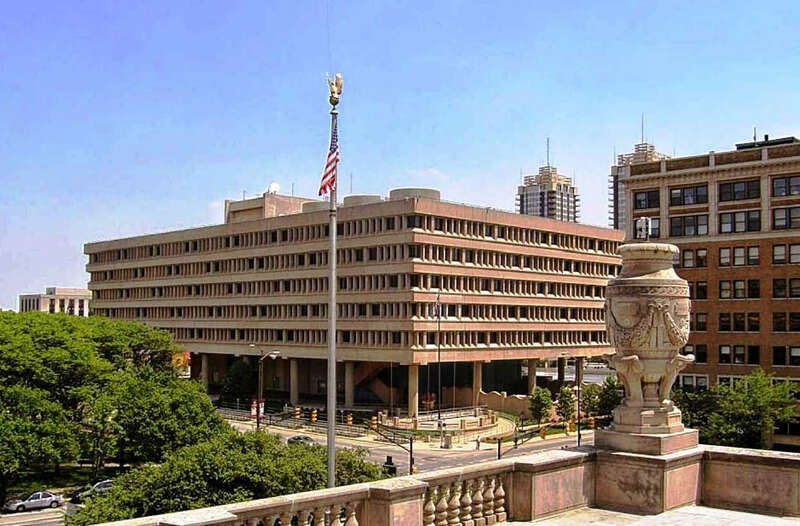 Architura was hired by the GSA to conduct a preliminary design study to analyze building uses and propose upgrades to install a Facility wide new automatic fire sprinkler system, HVAC system, lighting, and electrical services above all ceilings. The work also included a detailed survey of specifications and construction elements to help the building comply as a LEED certified building. Principal, Chuck Kotterman, is a LEED certified architect and worked with the GSA to accomplish Gold level LEED compliance. Proposed construction cost was $31,000,000. Services included architectural. 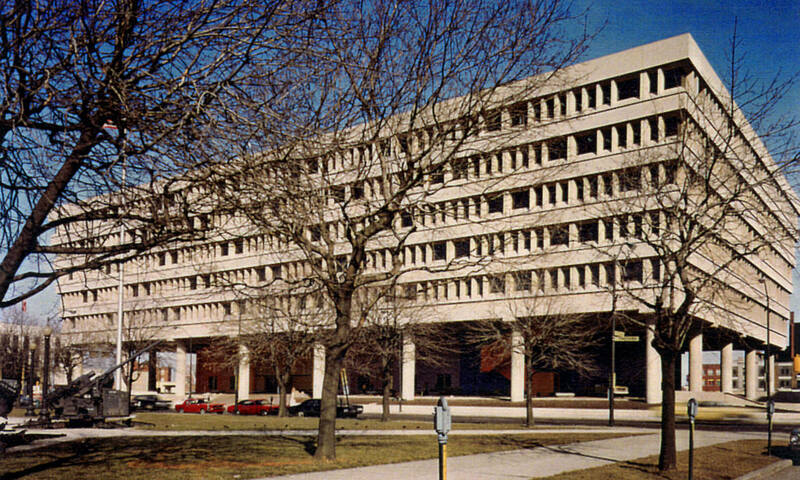 Critical analysis of working with the FBI, Homeland Security and CIA offices was included in the analysis of construction procedures. Architura has completed multiple design and construction administration projects for the General Services Administration at the Minton-Capehart Building.